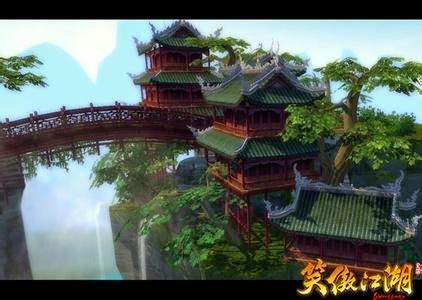 Anyone who are interested in chinese kongfu would be delighted that Swordsman's game servers are to be expanded to Malaysia and Singapore. For all those time, video games from Europe and America dominate the whole game market. Swordsman with its oriental ring might refresh you completely. Swordsman was originally a novel written by a famous novelist in China, and the novel had been adapted into TV series serval times. This time the game was developed by the famous video game company named Perfect World and is available now in Malaysia and Singapore, where chinese people had assembled. However, actually, Chinese people are everywhere, and always are dotted around the world. Chinese people abroad missed their motherland much but could not access anything about China because of website barrier, what a pity! They could not watch videos on Youku or Tudou, could not play games that are developed by China's game companies which are the closest to their own culture. Usually, the use of VPN is always the ultimate solution to allievate their sickness of missing hometown. FlyVPN have large number of VPN servers in China, 3 respectively for Malaysia and Singapore. 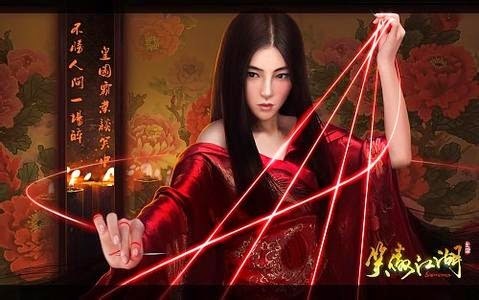 If to play Swordsman, both game servers in China and Malaysia are chinese version. After the connection to VPN servers, your IP addresses would be disguised as from those two countries i mentioned before. There is no more barrier between you and the websites, including Youku and Tudou, after connection to VPN servers. Why not have a try?